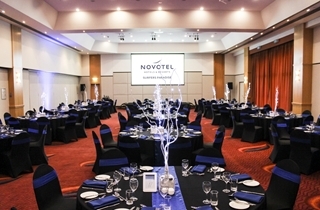 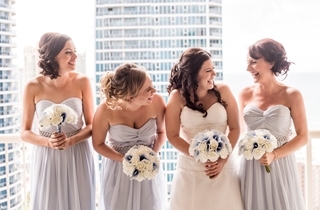 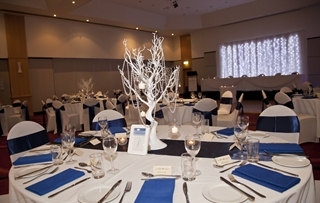 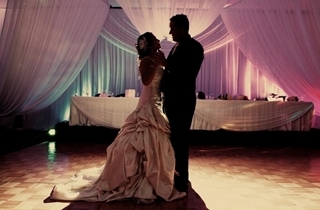 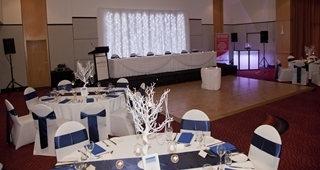 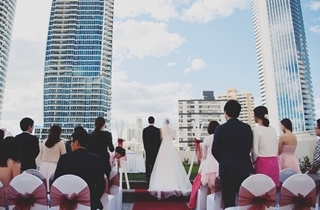 Celebrate your wedding surrounded by the beauty of the Gold Coast at Novotel Surfers Paradise. 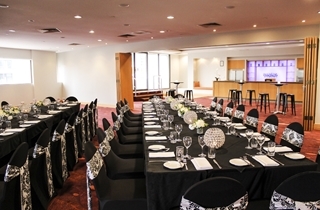 Located metres away from the Gold Coast's most famous stretch of beach – Surfers Paradise – our versatile venue allows you to choose from room options to suit intimate gatherings or grand wedding receptions of up to 300 guests. Tailor one of our fully customisable packages to your individual needs and style and say ‘I Do’ in the heart of paradise. 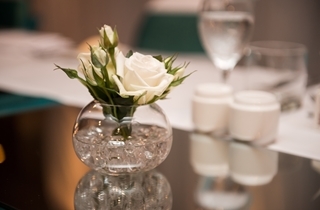 Our dedicated Wedding Coordinator will help you plan your special day, from flowers and menu to the finest detail, creating a wedding day that is everything you wish. 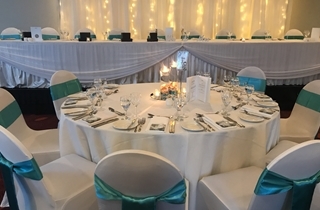 From the ceremony to pre-dinner drinks and canapes through to the reception, we can cater for it all under one roof, ensuring your day goes as smoothly as planned. 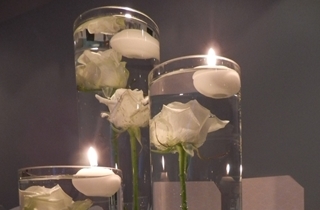 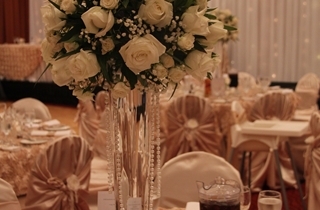 Our expert team will perfect even the smallest detail to ensure that your special moment comes to life. 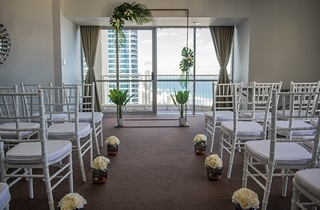 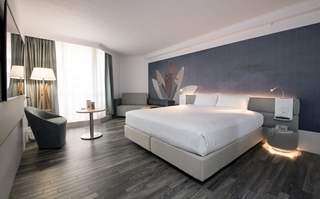 The Sunset Room is the entertainer’s choice, offering a spacious pillarless reception space with high ceilings and large outdoor balcony with city views. 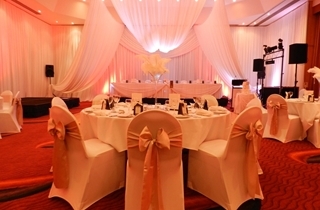 A neutral space with natural lighting that becomes your blank canvas to create your vision of the perfect wedding. 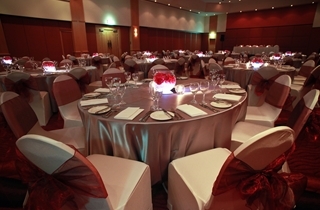 Specially for your grand affair, The Grand Ballroom comfortably caters for up to 350 guests. 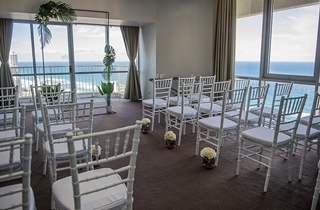 Offering a pillarless space, high ceilings and a private balcony located on our designated event level. 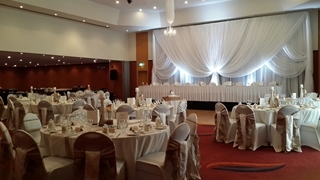 Our dedicated wedding coordinator and preferred stylist are on hand to assist in transforming this grand space into your perfect wedding with options to suit any budget. 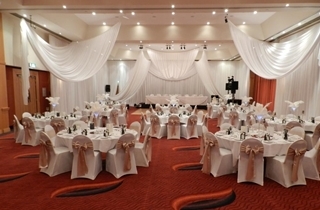 Boulevard & Verandah Room boasts expansive floor space and natural light – the ideal choice for your intimately sized wedding. 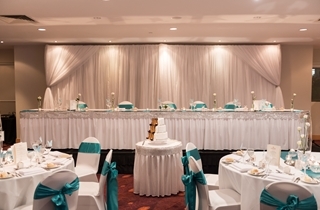 This wedding reception location is perfect to celebrate the newly joined couple offering a full bar within the room and a private balcony overlooking Surfers Paradise. 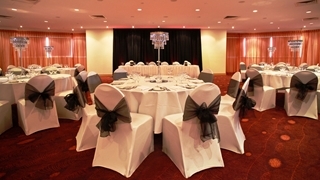 Looking for an intimate yet stylish venue for your Wedding Ceremony? 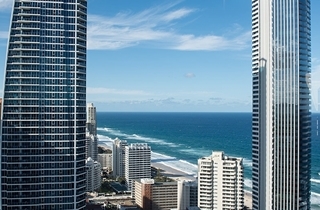 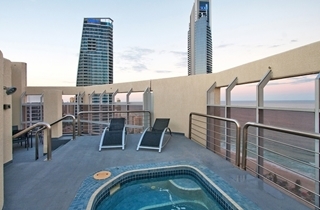 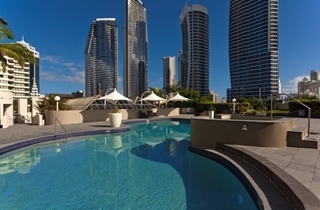 Look no further than our Level 36 Penthouse with sweeping views over the breathtaking Gold Coast Landscape. 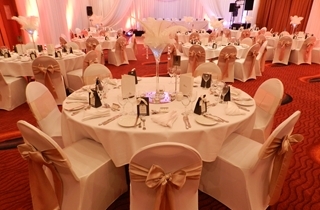 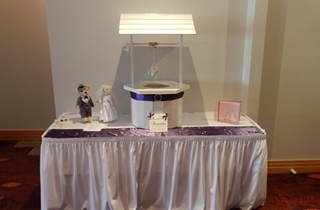 Suitable for Small Weddings with a seating capacity of up to 24 guests. 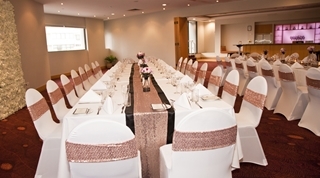 Book your Ceremony and why not finish your day with an intimate Dinner affair. 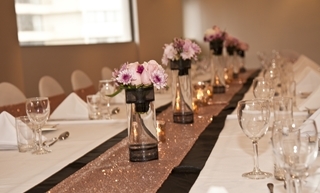 Custom dinner packages can be set up and designed to match the day of your dreams perfectly. 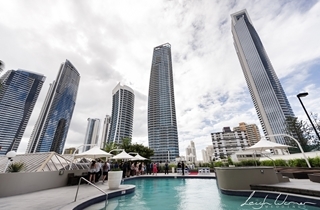 Whether your choice is our contemporary poolside area offering sweeping views over Surfers Paradise or one of the many beauitful beaches or gardens of the Gold Coast - your ceremony is bound ro impress. 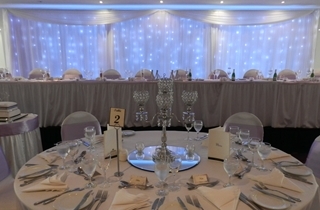 Celebrate your nuptials with a relaxing cocktail reception in one of our private function rooms. 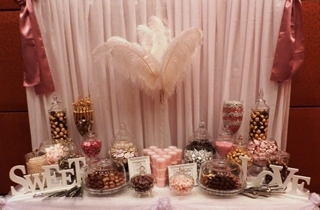 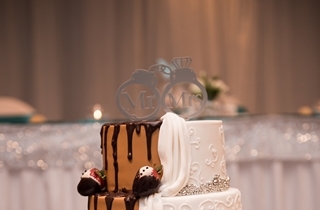 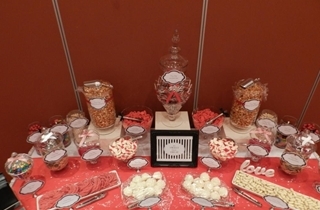 Celebrate your union with our Paradise Wedding Buffet Package. 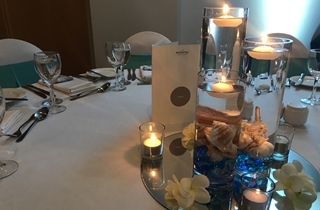 Your perfect day deserves the perfect package - our Wedding at Novotel Package is our superior choice all inclusive plated menu offering.